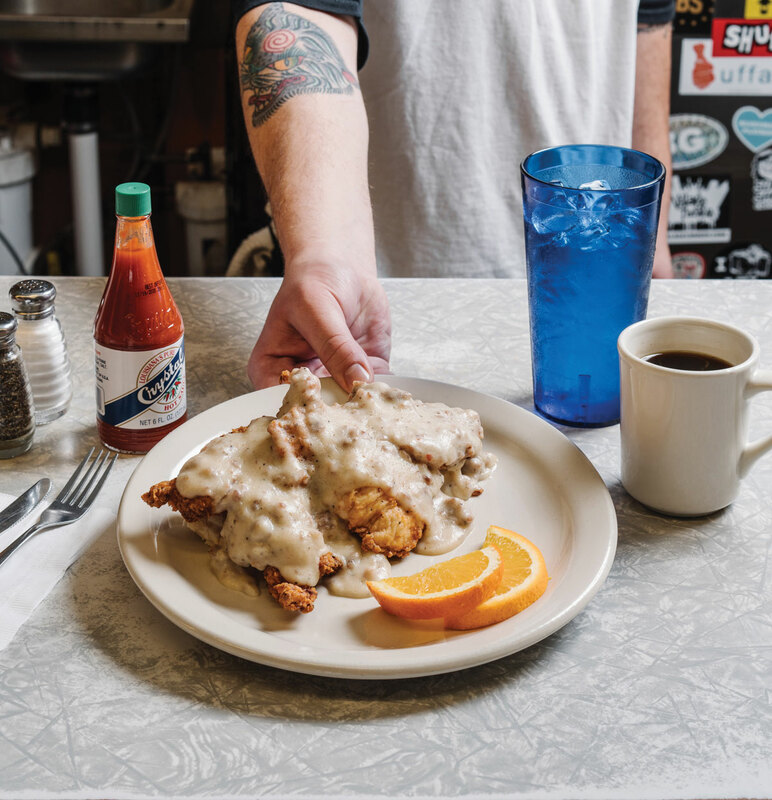 Home Grown’s Comfy Chicken Biscuit may not be the best breakfast item in Atlanta, and it’s certainly not the healthiest breakfast item in Atlanta, but it is the most Atlanta breakfast item in Atlanta. 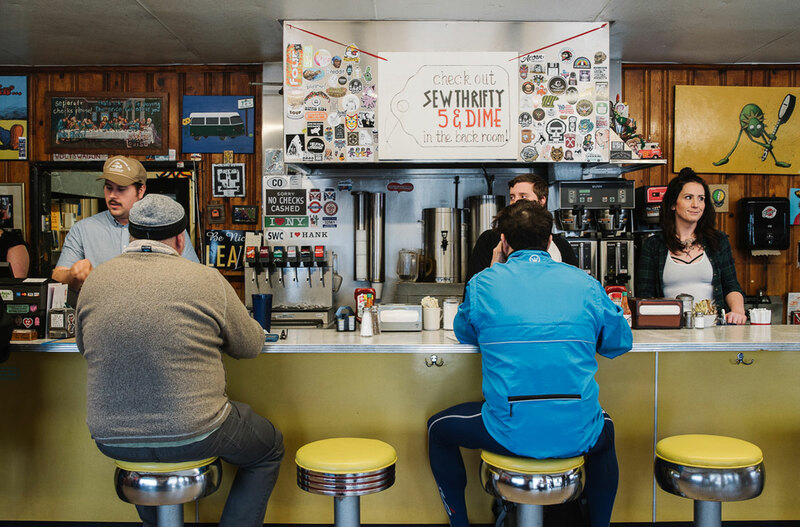 This is because it’s (a) unpretentious; (b) relatively cheap ($11 for a full meal); (c) a respectful nod to the rich history of the South’s best and most indulgent early-morning foodstuffs; and (d) delicious. The Comfy is for everyone. Everyone is for the Comfy.